It’s always inspiring to see people stand up and fight for issues that matter to them. In our world, when politics can at times seem petty or backwards, it’s especially uplifting to see politicians do this. And that’s exactly what’s happening inside California’s state capitol. 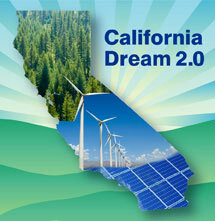 The three most powerful political leaders in the state – Governor Brown, Senate President Pro Tem Kevin de León, and Assembly Speaker Toni Atkins – are moving in lockstep to enact an ambitious long-term climate and clean energy agenda. Yesterday, we witnessed a major demonstration of that political leadership when the pro tem and speaker marshalled support to move fundamental pieces of legislation through a key part of the lawmaking process – passing bills through their respective houses of origin. Anna Doty contributed to this post. 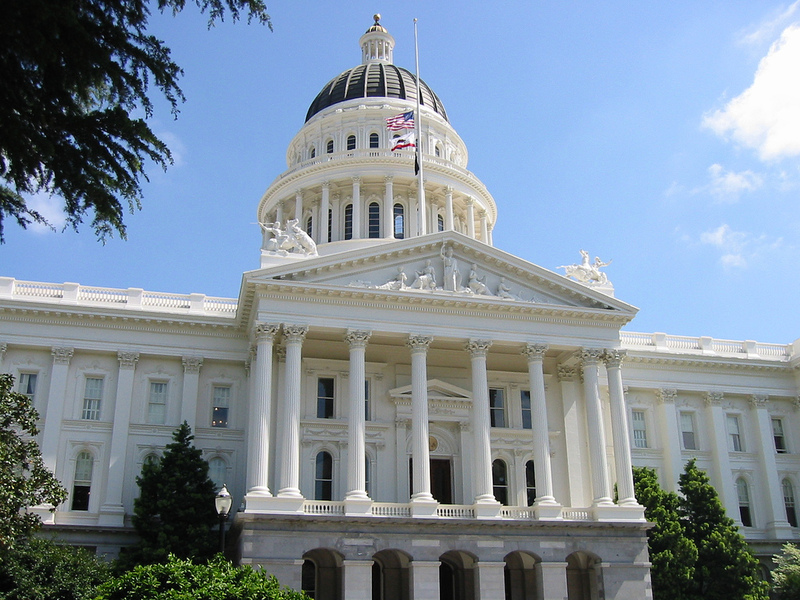 A quick look back at California’s 2014 legislative agenda, which closed in the early morning hours of August 30th, shows it certainly was one for the record books. 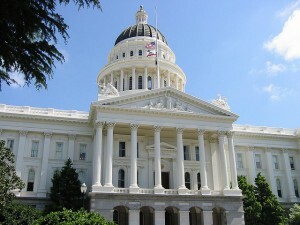 California took up major efforts to cut climate pollution and portion out billions in new investments, modernize the electric grid, and take on other not-so-small issues such as phasing out plastic bags. This activity happened while California led the nation in a remarkable economic rebound, continued to deal with an epic drought, and combatted the worst air quality in the U.S. Among the many environmental issues in the spotlight this year, climate change, air quality, clean energy, water, and waste lead the pack. This is the fourth in a series of posts about leading women in the power, environmental science, advocacy, policy, and business sectors. Electricity touches nearly everything we do, but most of us never contemplate what happens behind the scenes to make sure those electrons make it to our homes and businesses. 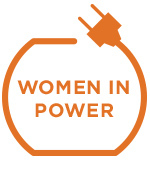 In California – just beyond the outlets, thermostats, and light switches – are more than 40,000 miles of interconnected power lines, some 1,000 generation facilities with more than 55,000 megawatts of capacity, and some of clean energy’s most brilliant women in the control room. Karen Edson is one of them and she’s helping reshape California’s electric grid at a critical time. This is the third in a series of posts about leading women in the power, environmental science, advocacy, policy, and business sectors. Each entry stands on its own, and you can view the first post here. For many communities across the country that remain overburdened with pollution, the promise of clean energy and livable cities is far from fulfilled. From Los Angeles to Atlanta, people aspire to live in clean, vibrant environments where their children can grow up healthy and safe.Women often play a unique role in grassroots organizing, and they gain followers by connecting people’s aspiration for a more thriving community with the vision for a low-carbon, sustainable economy. I recently met two such activists who possess the passion, charisma, and savvy needed to make sure that their communities are not left out of the clean energy revolution. They work tirelessly to bring the benefits and opportunities of this rapidly growing economy to the places where they live. 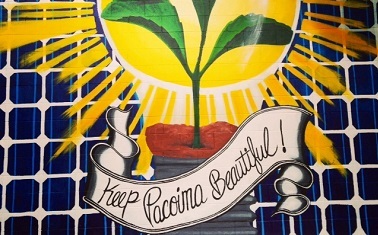 Veronica Padilla, executive director of Pacoima Beautiful, has dedicated her career to the nexus between urban planning and environmental justice in the industrial suburbs of Los Angeles’s Northeast San Fernando Valley, one of the most polluted regions of the state. This is the second in a series of posts about leading women in the power, environmental science, advocacy, policy, and business sectors. Each entry stands on its own, and you can view the first post here. Today, women earn roughly half of the bachelor’s degrees in the earth and biological sciences, but only about 20 percent of the degrees in physics and engineering. And as women’s careers continue to develop—through higher degrees and into professional positions—these numbers start small and only get smaller. Despite the tremendous educational and professional gains women have made in the past 50 years, progress has been uneven, and many scientific and engineering fields remain overwhelmingly male-dominated. The so-called “leaky pipeline” is a real issue. However, highly accomplished women in science and engineering do exist, and they are making huge differences in the way we make and manage clean energy.